Oodles has English classics and English audiobooks. 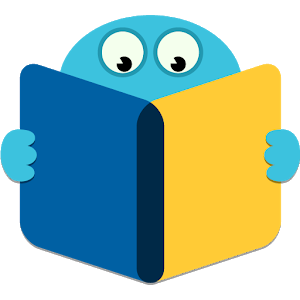 Oodles is an easy to use application to read or listen to english classics or hindi books and stories. You can also import any ebook in epub, mobi or txt format from your phone. Oodles has a personalised reader. You can customize the font size, style, background, line spacing, and other reading features according to your preference.